Failure to target and portray women effectively impacts campaign effectiveness significantly, according to latest research out of Kantar. In the wake of controversies surrounding the recent Gillette ad and the #metoo movement, Kantar has found 55 per cent of Australians think advertising reinforces harmful norms, and 66 per cent of Australians believe advertising conforms to gender stereotypes. Kantar said the research into the global advertising industry reveals its failure to portray and target women well does indeed impact ad and campaign effectiveness. 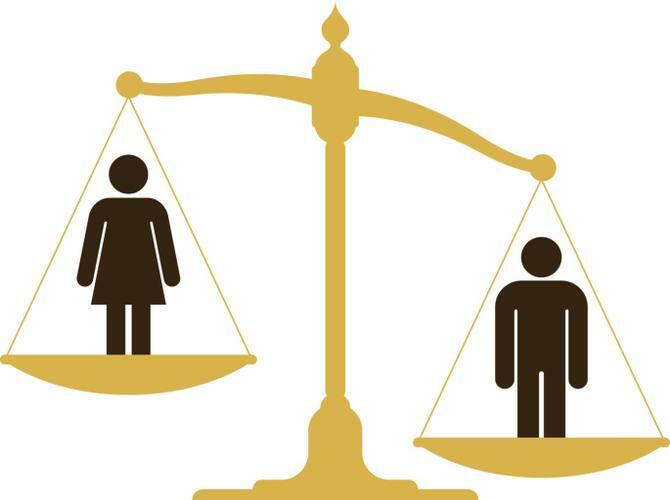 Kantar’s AdReaction 2019 suggests too many brands maintain historic gender skews and are losing market share to brands with wider gender appeal. Globally, men are 38 per cent more likely than women to be featured prominently in ads. Yet progressive ads, such as those led by ‘authoritative’ female characters, outperform other ads. Many people also see ‘traditional’ expressions of men and women in advertising as holding back progress. For example, 60 per cent of APAC consumers agreed most ads in their countries reinforce rather than help eradicate harmful gender-based stereotypes, despite 83 per cent of APAC marketers thinking they’re doing a good job of creating advertising that avoids that. “Marketers need to acknowledge while society has evolved, the industry lags in its responsiveness,” said senior account manager, media and digital, at Kantar in Australia, Lizi Pritchard. “The status quo is not optimal, and many brands don’t meet gender needs of today’s consumers as well as they could." For example, just eight per cent of APAC ads and six per cent globally show women as ‘authoritative’, yet ads led by authoritative female characters outperform other ads. In particular, they generate more expressiveness (measured via facial coding) leading to short-term sales boosts. “Format also has a strong role in effectiveness. Online ads in particular are failing to deliver for women, generating 28 per cent less brand impact than among men in 2018 globally,” Pritchard said. The AdReaction 2019 report also reveals opportunities for brands to better connect with both sexes. “Humour in particular, works well across both genders, yet, despite being a core driver of creative success among males and females, marketers are missing an opportunity to engage females with humour. Just 22 per cent of ads featuring only women use comedy compared with half containing only males. Re-addressing a balance like this can open brands up to more engaging and a more positive experience for all viewers," Pritchard said. “It’s imperative for marketers to acknowledge the over-simplistic targeting approaches of some brands fail to acknowledge decision-making roles extend across genders in most categories. “Catering to feminine and masculine needs within the same campaign idea and creative executions and ensuring consistent copy testing, which includes gender equality metrics, will help you avoid the worst mistakes and learn how to optimise portrayals. In fact, gender-balanced creative and media planning will likely result in more gender-nuanced campaigns. There is no identifiable overall difference in response to ads across gender lines." Chief offer and innovation officer, Kantar Insights Division, Rosie Hawkins, said the failure to meaningfully connect with female audiences is selling brands short and limiting their brand value. “It is disappointing female portrayals are generally less powerful, but encouraging that ads featuring more authoritative women are seeing greater success. It is not a simple journey though," she commented.